This program aims to give basic theoretical and practical knowledge and skills in the field of analysis and conservation of archaeological ceramics. These two courses offer a rare opportunity for participants to be trained in both disciplines by experienced field archaeologists and conservators while working with original archaeological artifacts. These courses are aimed at two types of student: those planning to become professional restorers or archaeological specialists of ceramics, and those planning to manage archaeological material at excavations or museums. For those planning on a career as a ceramic restorer or specialist, this is a good introduction to the field that will require further education. For those planning to manage archaeological material, it is a good overview of the field that offers insight and experience on how to manage, document and safely store archaeological ceramic material. Students of the following subjects would find this program useful: archaeology, anthropology, art history, art restoration, field history, management of cultural heritage, museum studies, classical studies and history of technology. Led by a practicing field archaeologist expert in Roman ceramics, this course forms the first half of the program. The lecture classes give an overview of traditional ceramic technology and its evolution going from its beginning to the 19th Century. It examines both materials and production methods used over time in the Western world. Classes also study historical typologies of architectural ceramics and pottery that are found in Italian archaeological sites. In the afternoon workshop, students analyze archaeological artifacts from local excavations (6th C. BC – 20th C. AD) and learn to perform the following tasks: identifying and sorting ceramic sherds, performing typology analysis of “diagnostic” sherds, including analytical drawings and diagrams, and cataloging and documenting ceramic sherds. The second two weeks of the program are taught by an experienced restorer, a graduate of the ISCR restoration school, who specializes in ceramics restoration and conservation. In the lectures and workshop students learn the theory and practice of restoring archaeological pottery, working on archaeological materials on loan from the Soprintendenza Archeologia, Belle Arti e Paesaggio dell’ Abruzzo – Department Of National Heritage and Cultural Activities of the Abruzzo Region. Under the close supervision of their instructor, students clean, restore and document the pottery. In the workshop students learn the following skills: various methods of cleaning ceramic sherds, the reassembly of pottery from surviving sherds, in-filling gaps left in the pottery after reassembly, the aesthetic treatment of the infilling for display and how to document the restoration procedure. 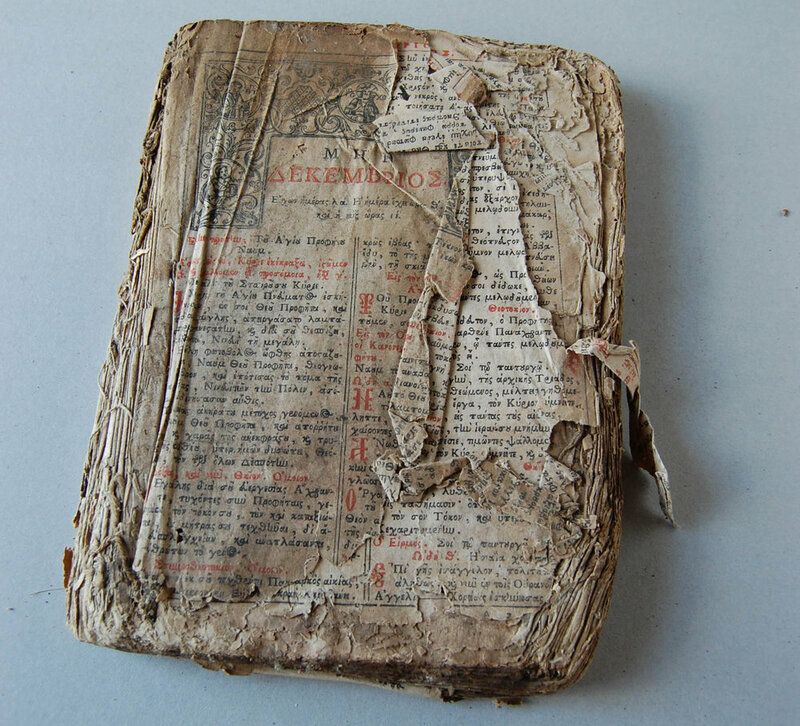 This program aims to teach the craft of traditional bookbinding, preservation and preventive conservation approach and methods, along with an overview of the history of book making. This course views books as material structures holding cultural memories and as telling cultural objects in themselves. The program is organized in two courses, both of which involve classroom lectures and practical workshops. The program is aimed at two types of students: those planning to become book conservators, and those requiring better knowledge about the care of books and bound material in libraries, archives or museums. For those planning a career as book conservators, this is a sound introduction and foundation for further education. Those planning to manage book collections or archives will acquire skills in analyzing the nature of bound material, understanding the state of conservation, and best practices in handling, storage and conservation of library and archival materials. Students of the following subjects will find this program useful: book binding, book conservation and restoration, library science, library management, archival sciences, management of rare book collections, bookbinding, book design, anthropology and history of technology. Students participating in this program are required to take part in both (SG204A and SG204B) courses and field projects in the program. This program is designed to be complementary to the Paper Restoration Program in Session 2; students looking for a complete introduction to the field of book restoration should consider taking both programs. This course introduces students to the history and evolution of Western book-making, from the codex, a completely handmade object, to modern, highly industrialized book-making processes. The course also introduces students to the craft of traditional book making: the materials, the tools, the sewing structures and the assembly process of the various elements. In the workshop students craft four book facsimiles based on historical bookbinding methods: 1) the unsupported sewing structure (Islamic style); 2) the Western medieval style binding; 3) the limp parchment binding; and 4) the modern case binding. This second course focuses on the preservation and preventive conservation of bound material from libraries and archives. It gives an overview of the field including the various agents and processes of deterioration, the methods of preventive conservation (such as handling best practices and environmental controls) and collection care (such as dusting and box-making). 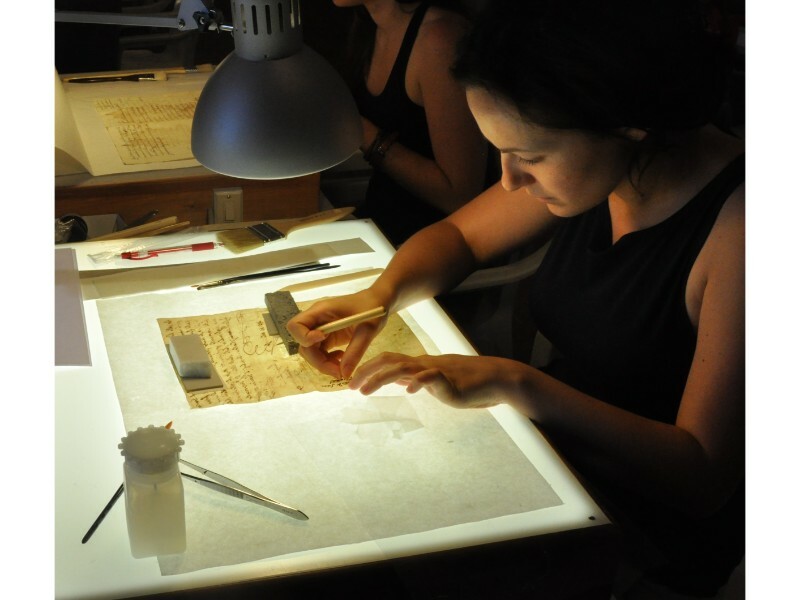 In the workshop students implement conservative, non-invasive measures on original material from the Diocese Archives of the City of Terni (containing documents dating back to the 14th century). 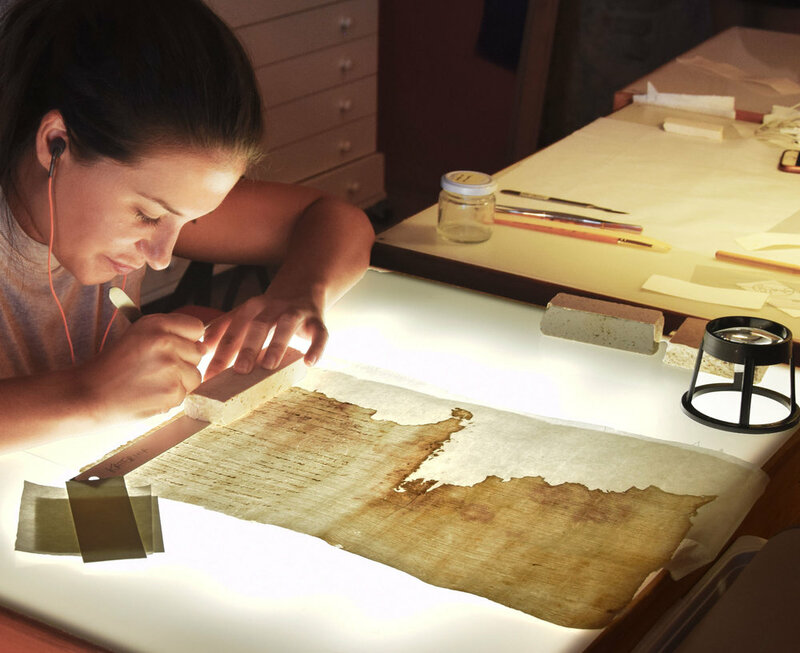 This work includes: analyzing the state of conservation of bound material and the storage conditions and procedures, producing conservation assessment records for individual items, creating custom protective containers for the archival material and other preventive measures. This program aims to provide important background knowledge and skills in the field of traditional painting techniques and materials both in a theoretical and practical manner. It is aimed at people studying art restoration and conservation, art history, painting, anthropology and museum studies. The program includes three courses. Students participating in this program are required to take part in all three courses in the program. Note: The traditional painting workshop, unlike other workshops in our program, does not involve any formal material restoration work, nevertheless all the knowledge and experience learned in this workshop is fundamental for anyone planning to become a paintings restorer. The other two courses in this program deal extensively with various aspects of restoration. 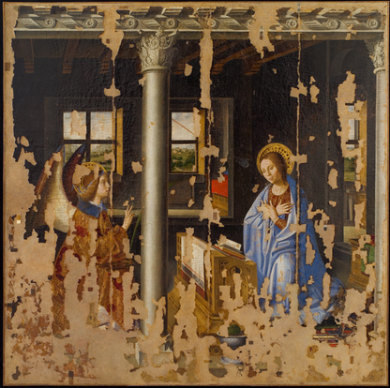 This lecture course examines the materials and techniques used in Italian painting during the Middle Ages and the Renaissance, including how and why materials weather and age over time and what different approaches there are to their conservation and restoration. Going beyond the material aspects of restoration, these lecture/discussion classes examine the various social goals, motivations, approaches, and ethical and philosophical issues that guide the complex process of preserving our cultural heritage. 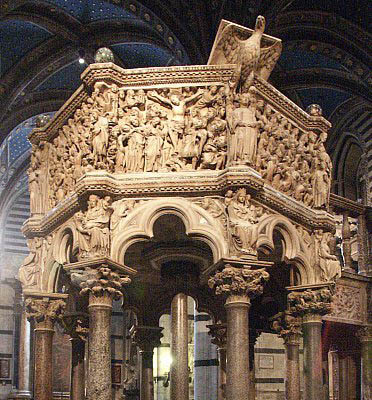 The philosophical differences between the Italian restoration approach and the techniques used in the Anglo-Saxon world are part of this course. Students create a series of paintings using traditional materials and methods as prescribed by Cennino Cennini in The Craftsman’s Handbook, written in 1398. The focus of this course is on materials and techniques, it is not an “art” class. Students work with the following techniques: renaissance fresco, sgraffito, tempera painting on wood boards, gilding, and oil painting on canvas. One goal of the project is to record and analyze the building structures that have emerged at the excavation of the Public Bath in the ancient Roman city of Carsulae both from a structural and architectonic point of view. The second goal is to study the bath excavation site in relation to the entire present-day archaeological park and plan a new access for visitors. Primarily a research work program, this project will not consist of a set of structured lectures and most field activities will be focused on the research, design, and the documentation process. There will be a series of lectures and visits focused on specific subjects that are relevant to the research work being done. The work will not involve any archaeological excavation, although the student-researchers will have access to the archaeological excavation to observe and document the structures. This project is open to a small group of graduate student-researchers that have the specific skills necessary for the research. Preference is given to students that can read Italian and who are interested in incorporating the summer research into longer-term work, such as thesis research. Work will be structured 5 days a week from 10:30 AM to 7:30 PM with a 2 hour lunch break. b) planning study on of the entire Carsulae Archaeological Park in order to create a better experience for visitors. The following is a preliminary publication of the research work done so far by the San Gemini Preservation Studies program in July 2018, studying the archaeological site of the public baths in the ancient Roman city of Carsuale. We are publishing this ongoing study in order to engage in the discussion the many people involved and interested in this project. The project still needs elaboration and completion. In the summer of 2019 we plan to continue work on this study. A ten-day trip visiting Siena, Florence and Rome, the field trip includes guided visits to places of cultural interest, reviews of the urban structure and historical development of each town, and specialized visits to places of interest to restorers, such as research laboratories and active sites of restoration. Students will also have time do visits on their own. The unique aspect of this trip is the access to conservation centers and restoration sites that would be difficult or impossible to visit independently. The trip is an intensive schedule of visits and tours that can include a lot of walking and standing. Transportation is for the most part on public transport, including buses and trains, in order to keep costs down. This trip is optional and not part of regular programs. It is open to students participating in Sessions I and II and students must enroll and pay for this program separately. 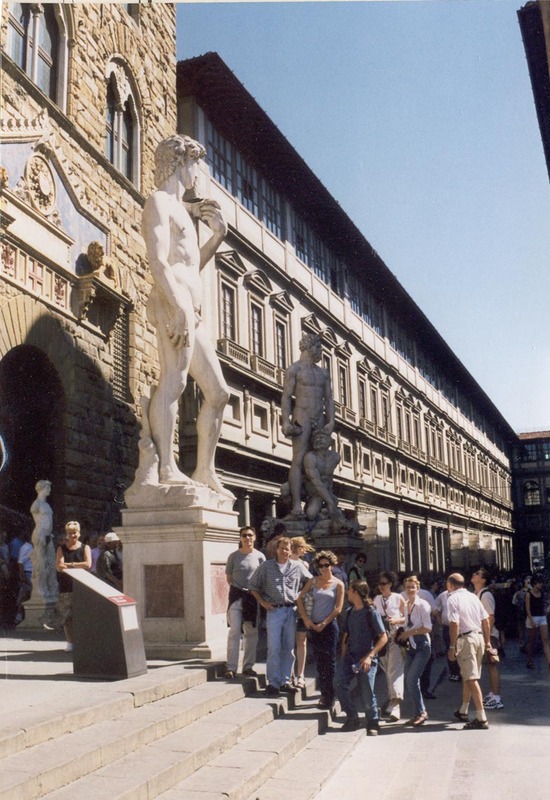 An important part of our program in Italy is a ten-day trip to Siena, Florence and Rome. This field trip offers a rare opportunity to participate in specialized guided tours in the area of preservation. We visit the best Italian research and restoration laboratories in the field of restoration – such as the Vatican Laboratories, the Opificio delle Pietre Dure (OPD) in Florence and the Superior Institute for Conservation and Restoration (ISCR) in Rome. Participants also visit some of the most interesting active restoration sites ongoing in these cities. The tours include guided visits by experts to places of general cultural interest and free time for participants to explore on their own. What is most exceptional about this tour is that it provides access to restoration centers and restoration sites, which would be difficult or impossible to visit independently. Trips to Montepulciano and Pienza (on the way to Siena) are usually part of the field trip, schedule permitting. Umbria is one of the most interesting regions in central Italy. It is located on the inland side of the regions of Tuscany and Lazio and offers a scenic, mountainous landscape. 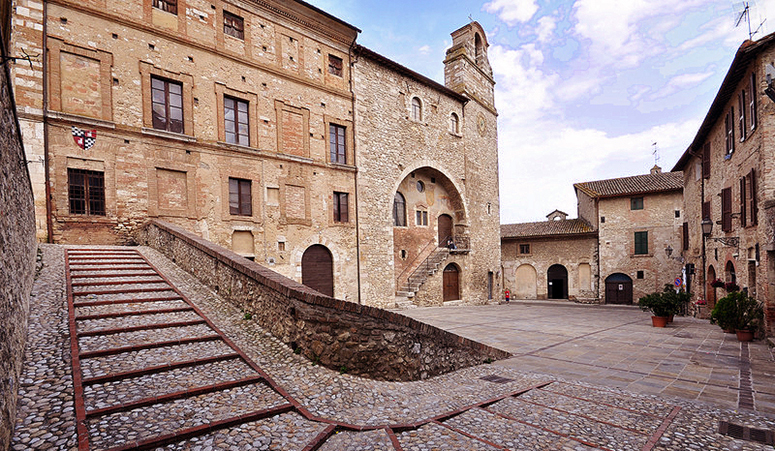 Umbria has a very rich historical and cultural heritage. The modern territory covers areas originally inhabited by the Umbrians, an old Italic people, and the Etruscans. 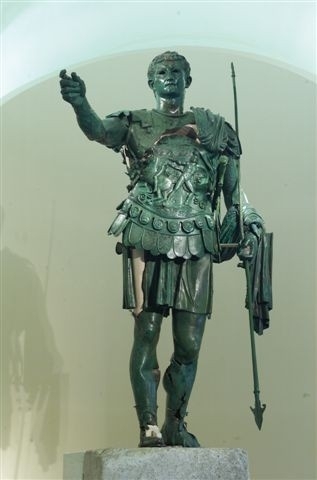 It became part of the heartland of the Roman Empire and, in the late middle ages, was part of the vibrant city-state movement that brought about the Renaissance. It’s a region where, from an historic and artistic point of view, some of the most interesting places in Italy are found: Perugia, Assisi, Spoleto, Todi, Gubbio and Orvieto. 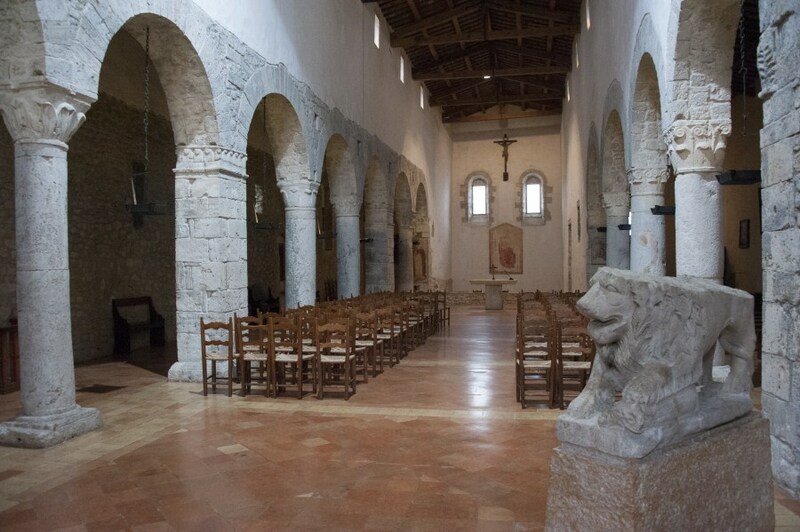 San Gemini is located in southern Umbria, between the cities of Todi and Terni. 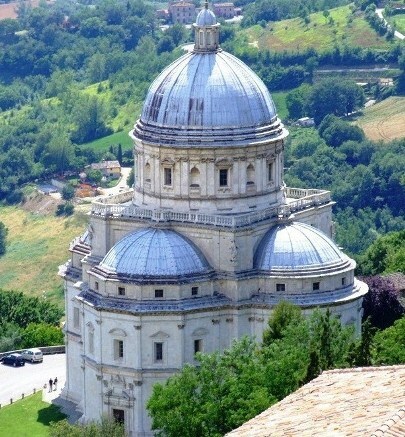 From San Gemini it is possible to take day trips to most places in Umbria. 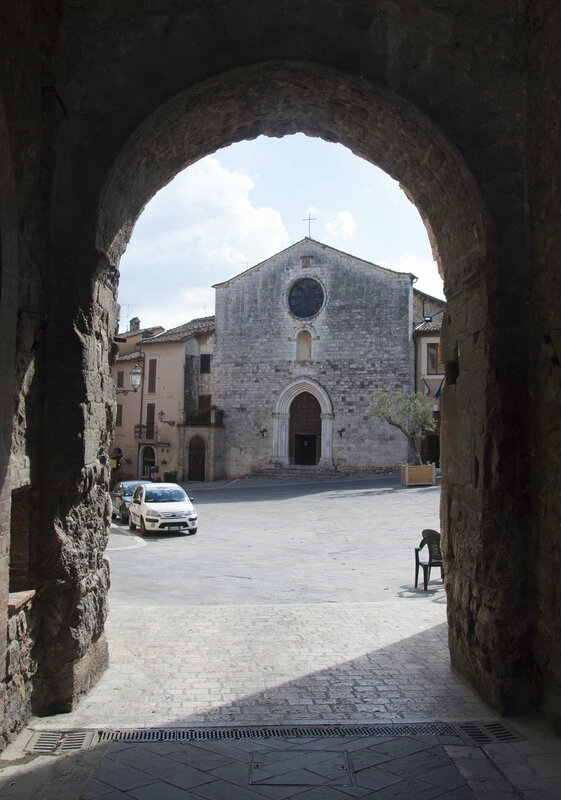 Is the administrative center of the region Umbria is a lively university town and one of the most interesting “Medieval” cities in Central Italy. 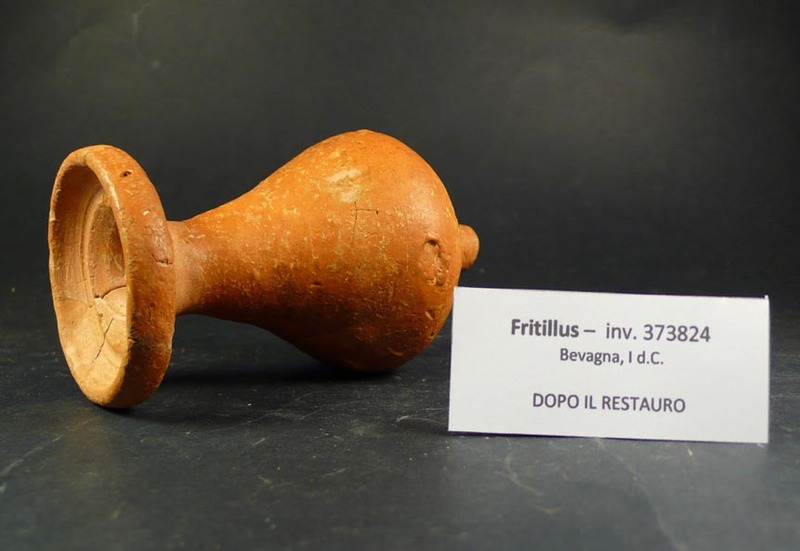 Its origins go back to ancient Etruscan and Umbrian settlement at the beginning of the 1st millennium BC. 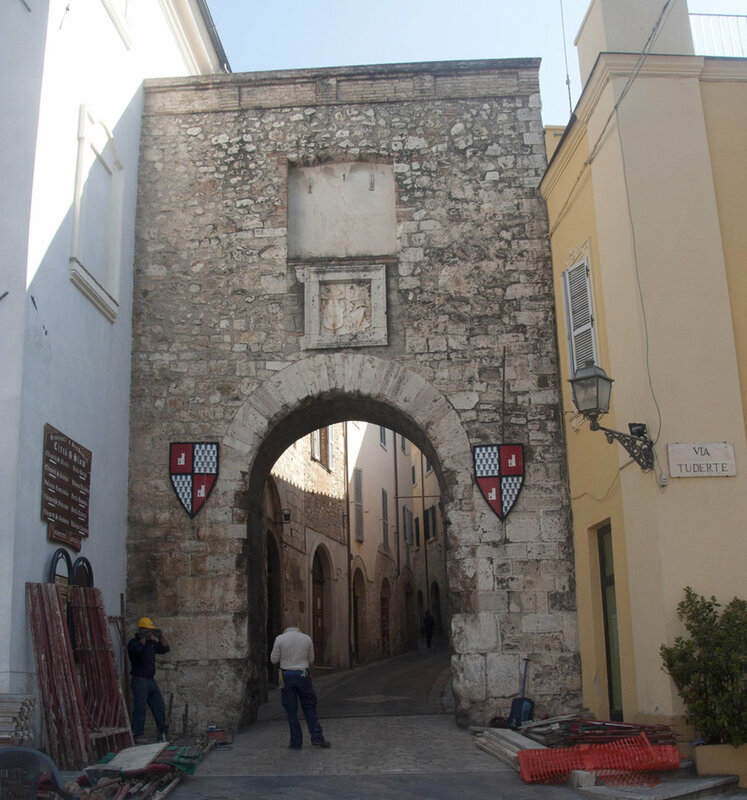 though it is now characterized by its medieval city center. In summer Perugia hosts many of the concerts of Umbria Jazz. Please consult schedules of sites and transportation before making travel plans. 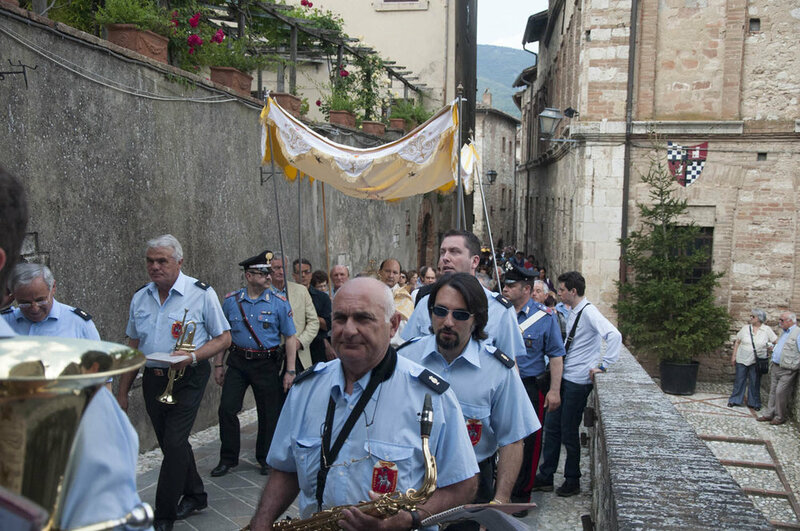 After Rome, Assisi is the most important place of religious pilgrimage in Italy. 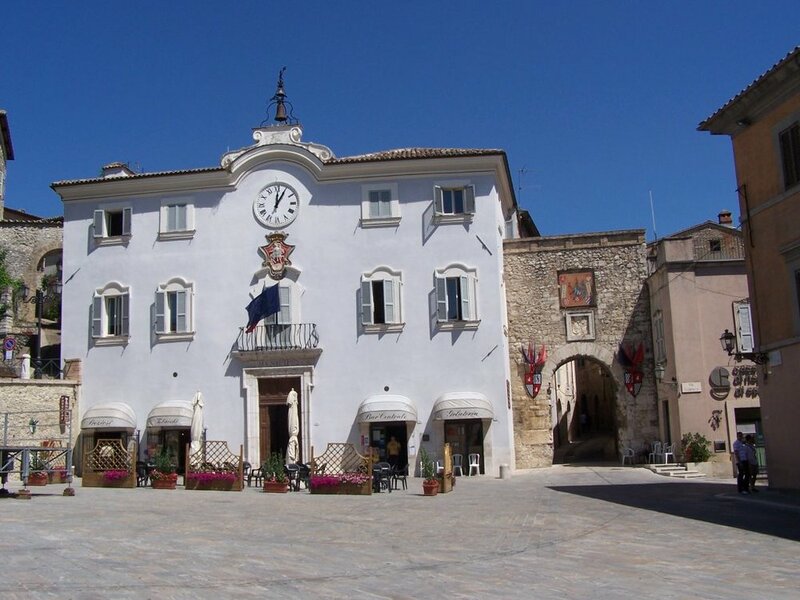 It is the home town of Saint Francis the patron Saint of Italy. 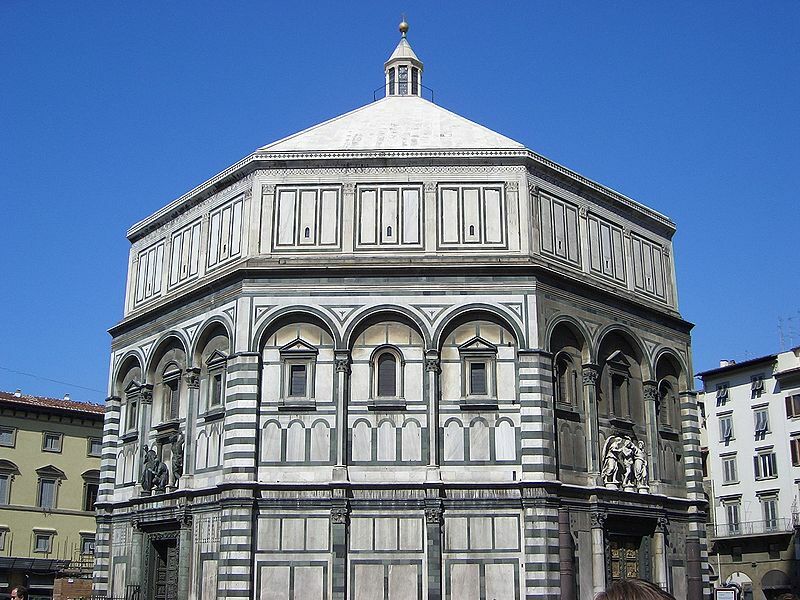 From an artistic point of view it holds some of the best examples of late medieval art among which the work of Giotto and Cimabue. 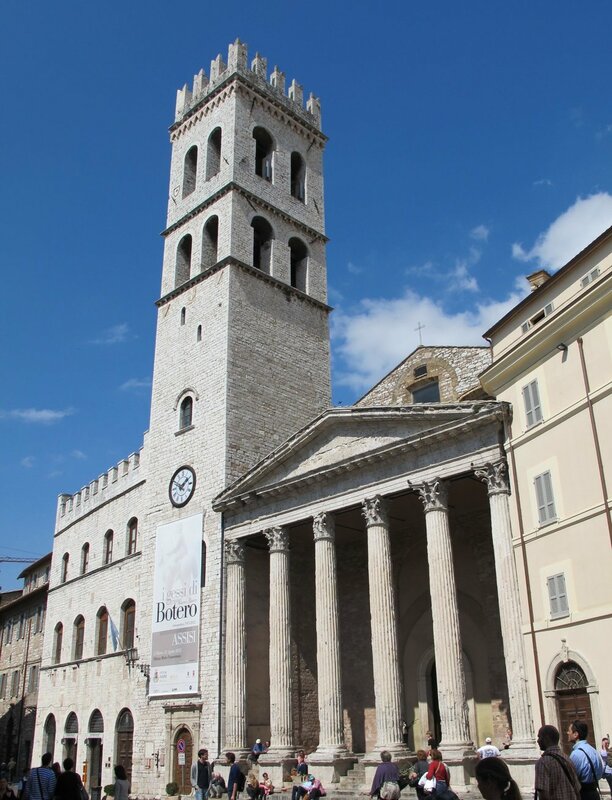 From SG take bus to the Terni rail station and there take FS train or regional bus line going to Assisi. From the Assisi train station take city bus that takes you to Piazza dell’Unita d’Italia. From there start your walking tour. An ancient Etruscan city facing the Tiber valley it is known for its iconic Duomo, relics, interesting museums and its light white wine. From SG take bus to Terni train station there take any FS train to Orte. (Most trains to Rome stop in Orte). From Orte take a train to Orvieto which is not far however the train connections are not great and it can take as long as 3 hrs to get there. This is a case were chartering a van from SG can make sense. Bus timetables of the suburban area of Terni (2017), including buses to and from San Gemini, Perugia, Orvieto, Todi, Narni, Terni and Amelia.